Ghajini movie lo Train lo travel chesthunna Asin scene gurthunda? Train lo travel chesthunna heroine Asin ki oka girl vacchi andarini trafficking chesi prostitution ki tiskelthunnaru ani cheppadam ventaney asin alert aiyyi migtha other girls ni army officers help tho save chesthundi. Aa scene chusina mana andariki real life lo alanti incidents face chestey risk ani vadilestharu leda, risk chesi save chesey vallu takkuvey ani cheppali. But same ilanti situation okati recent ga July 5th roju Muzaffarpur-Bandra Avadh Express train lo jargindi. 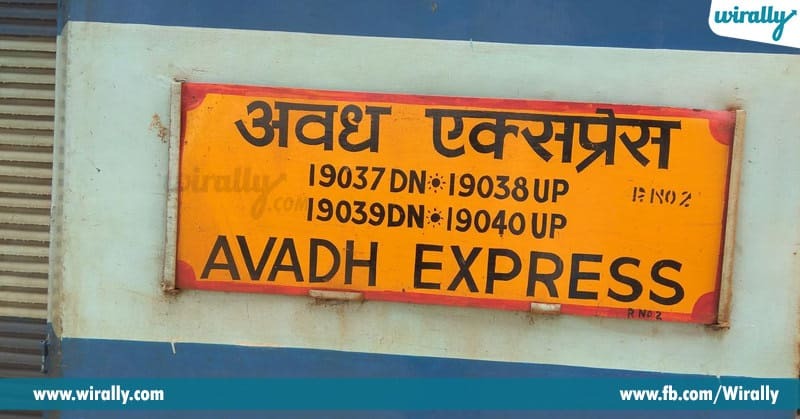 Matter lo ki veltey Avadh Express lo Adarsh Srivastav ane person journey chesthunnadu. Ataniki nearby unna coachlo nundi evaro womens edusthunna voice vinipinchadam tho alert aiyyi coach loki chusadu. Athaniki aa coach lo 10-14 year minor girls ni trafficking chesthunattu ataniki doubt vacchindi so ventaney alert aiyyidu. 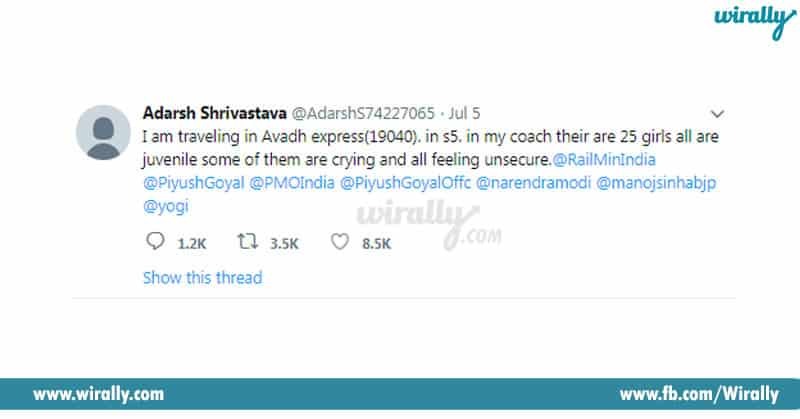 Very next minute ela ina vallani rescue cheyalani decide aiyyi tana mobile tisi twitter lo “I am travelling in Avadh express(19040). in S5. in my coach there are 25 girls all are juvenile some of them are crying and all feeling [email protected] @PiyushGoyal @PMOIndia @PiyushGoyalOffc @narendramodi @manojsinhabjp @yogi” sic oka tweet pettadu. 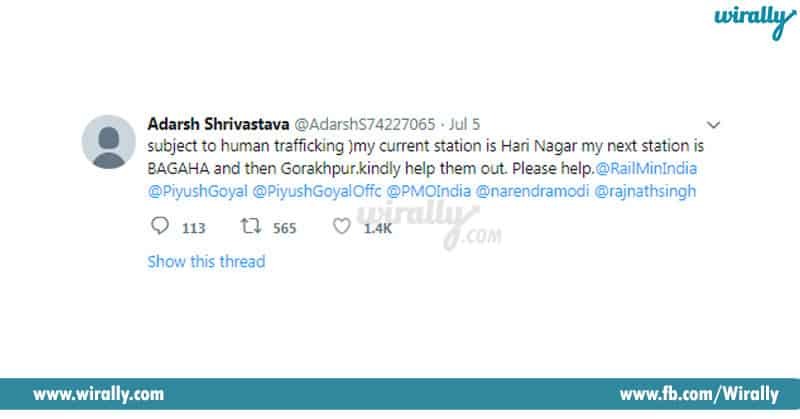 Next tweet lo (subject to human trafficking my current station is Hari Nagar my next station is BAGAHA and then Gorakhpur.kindly help them out. Please [email protected] @PiyushGoyal @PiyushGoyalOffc @PMOIndia @narendramodi @rajnathsingh) antu maro tweet pettadu. Inka em undi Railway Ministry RPF police ni alert cheyadam varu aa train lo unna 25 girls ni save cheyadam cinematic jargipoyayi. 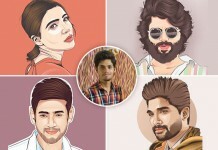 So, technology antey screenshots tho status lu pettadam, photo editing chesi fblo photos pettadam lantivi ea kakunda ila technology ni ilanti situations ni ela vadalo ardam aindi ankunta.